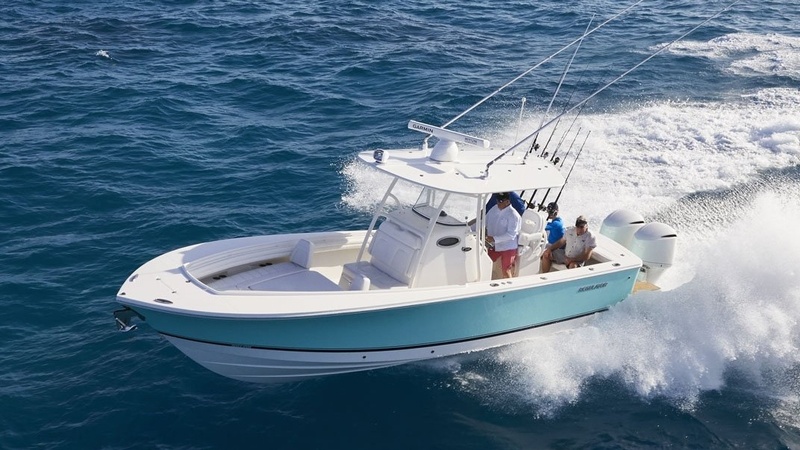 See the latest and greatest new models from Regulator and Jupiter at the 2019 Mid-Atlantic Sports and Boat Show, February 8-10 at the Virginia Beach Convention Center. 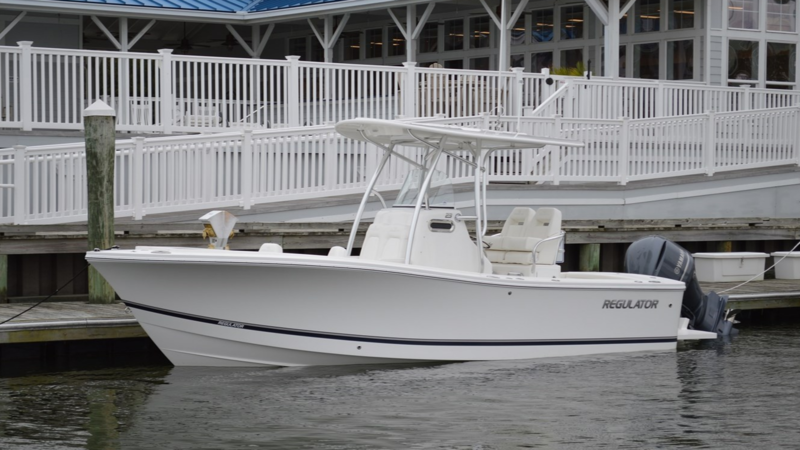 This year's lineup is more exciting than ever, with boats that you may not see anywhere else. 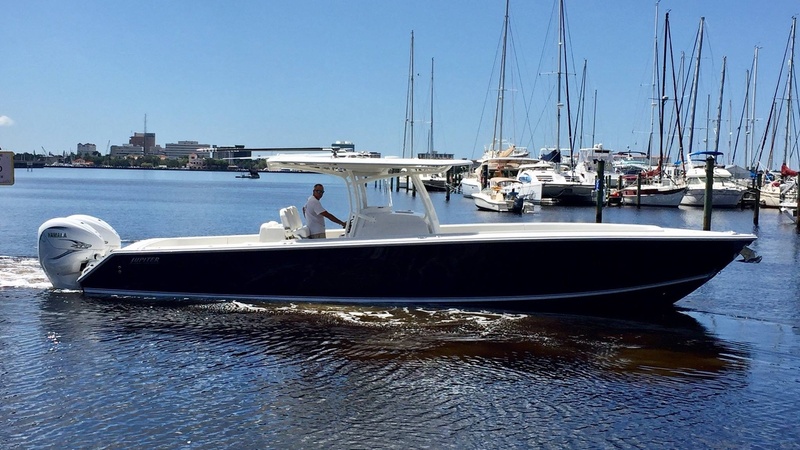 First, step aboard our Jupiter 38 HFS with the state-of-the-art Yamaha 425 XTO engines! Then, you can see the Regulator 28, which just arrived from the factory, along with our 2019 Regulator 23. Plus, enjoy winter savings with the Yamaha "Say Yes to Reliability" Event and the Regulator Free Hull Color Promotion!